Can't get enough of this soft and pretty custom mixed color from Saw Nail and Paint! 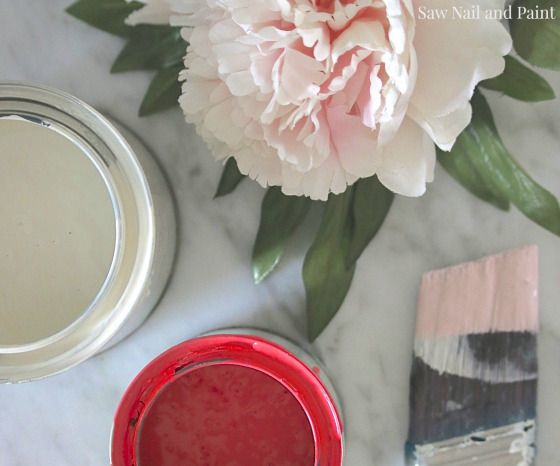 This blush pink is GF Antique White Milk Paint with a splash of Coral Crush. It was then sealed with GF High Performance Topcoat in flat.